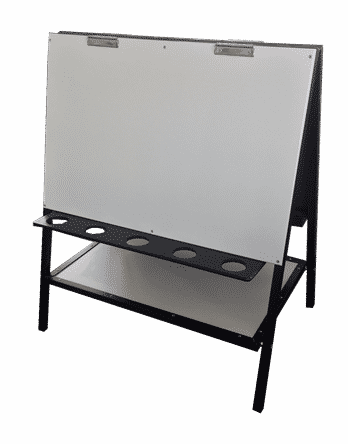 4-Child painting easel, easy clean double-sided white panels 600 x 900. 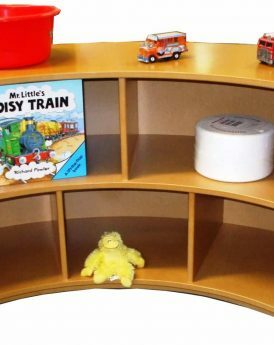 Powder coated steel frame, with Storage shelf well position underneath to store art supplies. 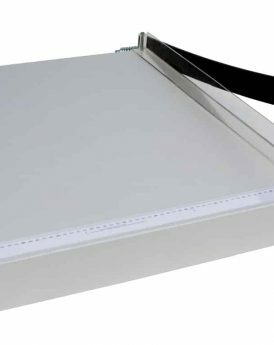 Height 1075mm, Paint holder options of 5 paint pot holders or enclosed tray. 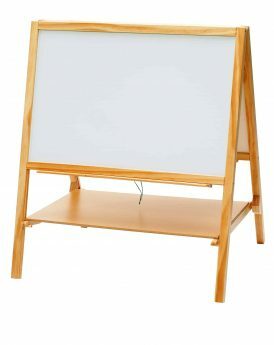 4-Child painting easel, easy clean double-sided white panels 600 x 900. Powder coated steel frame, with Storage shelf well position underneath to store art supplies. Height 1075mm. 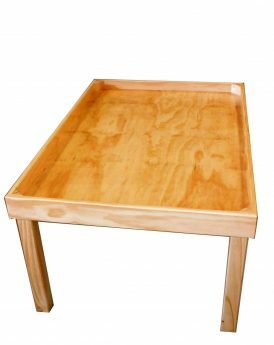 Paint holder options of 5 paint pot holders or enclosed tray.